Our innovation process puts the patients at the centre. 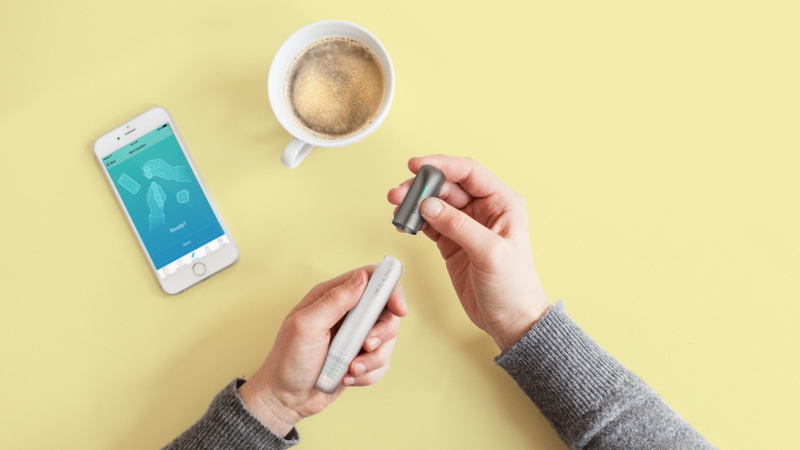 Identifying the key touch points helps us to develop innovative opportunities that respond directly to patient needs at any given point thus offering them long term benefits for their chronic conditions. Our approach is empathic and hands on: We involve user feedback and testing from the very beginning and iterate quickly in order to make the right decisions faster and develop solutions more effectively. By implementing the insights we gain along the way, we find meaningful, holistic and well-crafted solutions less prone to use errors. 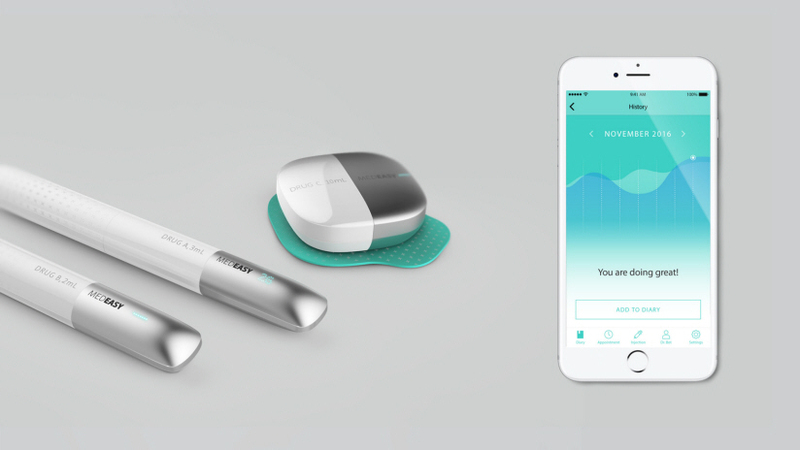 Using our approach and expertise in digital healthcare, we created a family of MedEasy products – smart devices that are intuitive to use safely and effectively and fit right into the bigger picture: the connected healthcare system. 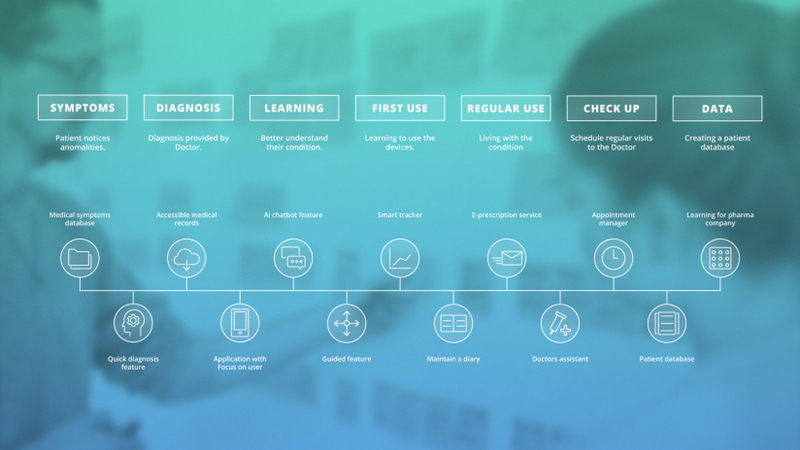 The UX and design principles established during the development of the first MedEasy product were deliberately adapted to the complete MedEasy product line. We created a unique, recognizable design language establishing high standards of user experience across the whole product range.